To scale quickly you need simple, effective solutions that provide real value. This is one of them. Lost data means lost time and lost business. Experience peace of mind with a solution that finally works. The Probax mission is to help its channel partners master the art of backup and business continuity. Over the last decade, we have evolved into a multi-vendor, multi-tenant Platform as a Service, offering intelligent and automated cloud solutions including Backup as a Service, Disaster Recovery as a Service, Archive as a Service, SaaS Protection and Veeam VCSP licensing. When it comes to the crunch and data has been lost due to natural disasters, malware/cryptoware or accidental deletion, you have an obligation to the business and your customers to recover quickly and completely. With a laser-focus on providing nothing but industry-leading backup & DR solutions, Probax are the partner you want watching your back. Get physical and virtual backups off site without the cost and complexity of building and maintaining an offsite infrastructure. Probax’s Veeam Cloud Connect integration provides a seamless, fast and secure way to backup, replicate & failover to the Probax Cloud. Replicate critical business systems and data to ensure business continuity. Probax’s ShadowProtect integration gives your organisation an added layer of protection & redundancy against onsite failure, while streamlining the management of cloud backups. Leverage our intelligent agents to create efficiencies of scale in the backup and replication process and free up the time of your technicians. 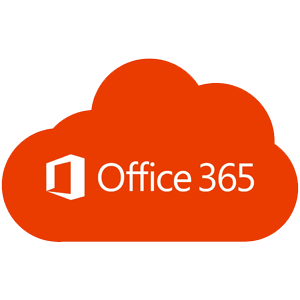 Effortlessly backup & archive your critical Microsoft Office 365 data to the Probax Cloud. Ensure availability of mailbox & user data with our generous unlimited retention and storage plans, with 6 backups per day. Leveraging the technology of Veeam O365 Backup, restore individual items back to Exchange, OneDrive or SharePoint Online or download the whole mailbox or user account. Highly available and aﬀordable solution to extend retention of Dropbox data. Probax’s integration for Dropbox adds backup, archival and disaster recovery capabilities to the popular sharing and syncing platform. 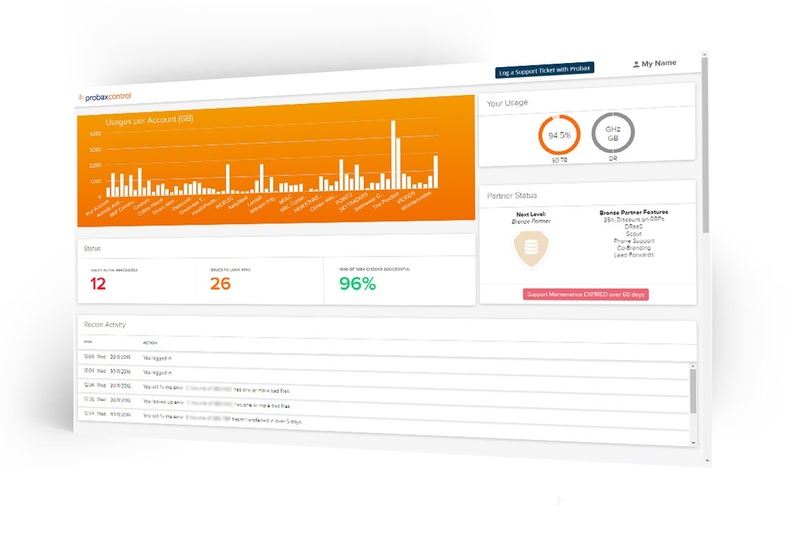 Retain customer data as secure, air-gapped restore points according to a schedule and criteria you choose. 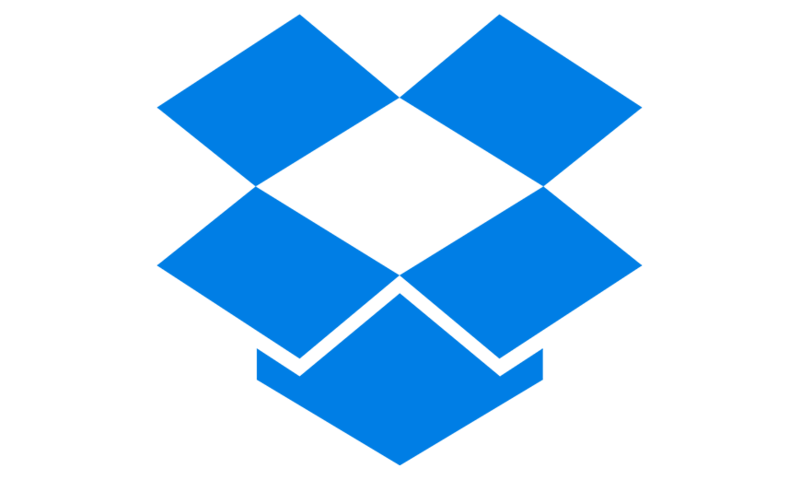 Data is highly accessible and ready to be restored seamlessly to the Dropbox account.